For Guiyang, a city in China’s great southwest, being “green” has long been an important belief of the city’s residents. Since ancient times, the Chinese nation has pursued the harmonious co-existence of man and nature. For Guiyang, a city in China’s great southwest, being “green” has long been an important belief of the city’s residents. People in Guiyang have an ecological dream. They have found a path of coordinated development that balances economic prosperity and ecological protection. 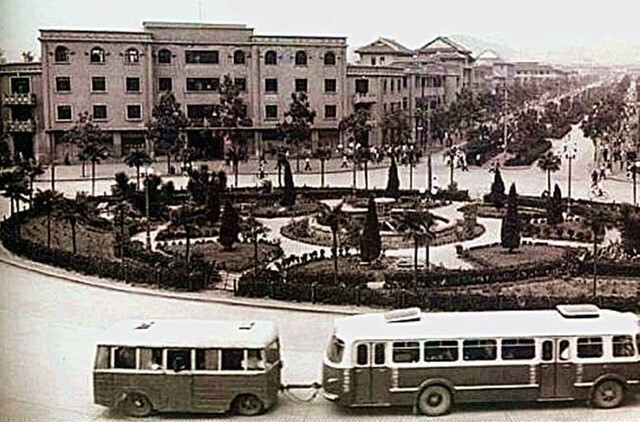 How Guiyang’s landmark fountain has changed over the years. 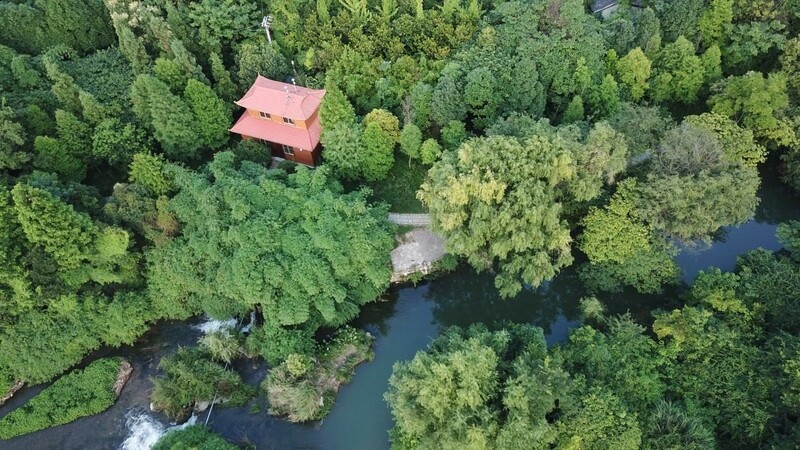 At present, Guiyang’s forest coverage rate has exceeded 46 percent, and the water quality of urban centralized drinking water sources is 100 percent standardized. Over 95 percent of the city’s days feature good air quality. With unremitting efforts, Guiyang has successfully created a city brand of “Refreshing Guiyang”. Moreover, this highly ecological city enjoys abundant wildlife resources. Currently, there are 276 species of terrestrial vertebrates under state protection in Guiyang. They are extremely beneficial in terms of their vital economic and scientific value. Among them, there are black storks, key protected animals at the national level, and 49 other species that are classified under state grade two key protection. 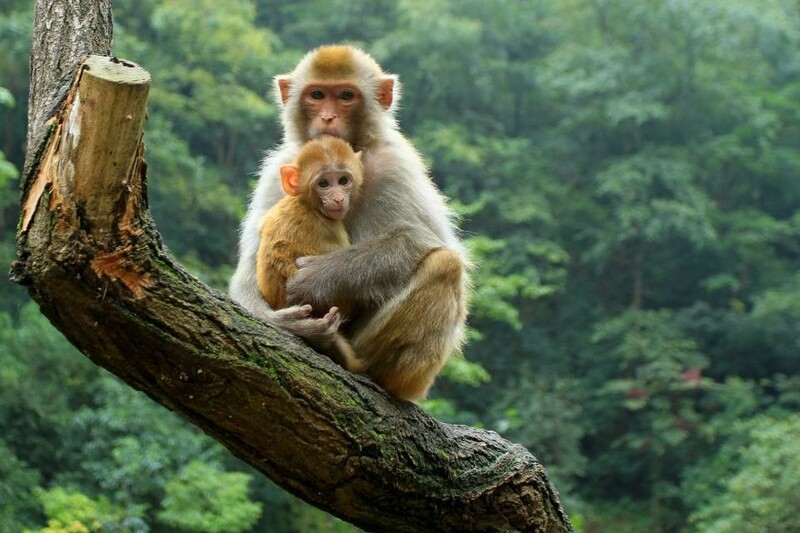 Macaques and many rare birds can also be found in Guiyang parks. 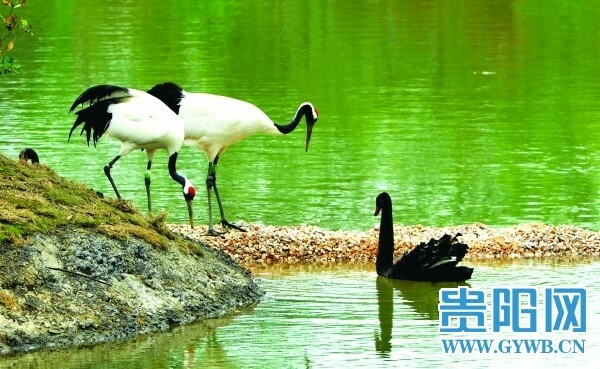 Red-crowned cranes and black swans in the lake of a wetland park in the Guiyang city center. 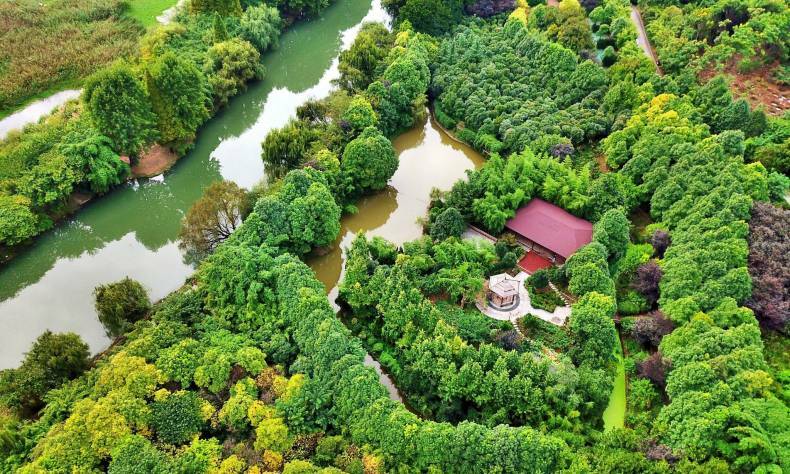 The belief in green has not only promoted Guiyang’s ecological civilization, improved the living standards of its urban residents, but also contributed to local poverty alleviation, providing ordinary people the chance to overcome poverty and earn a decent living. Libo County is situated in the south of Guizhou Province. Despite having a cool, pleasant climate and rich ecological resources, it was long been classified as an impoverished county by the national government. In recent years, however, Libo County has combined eco-tourism with poverty alleviation, and scored remarkable achievements thereafter. 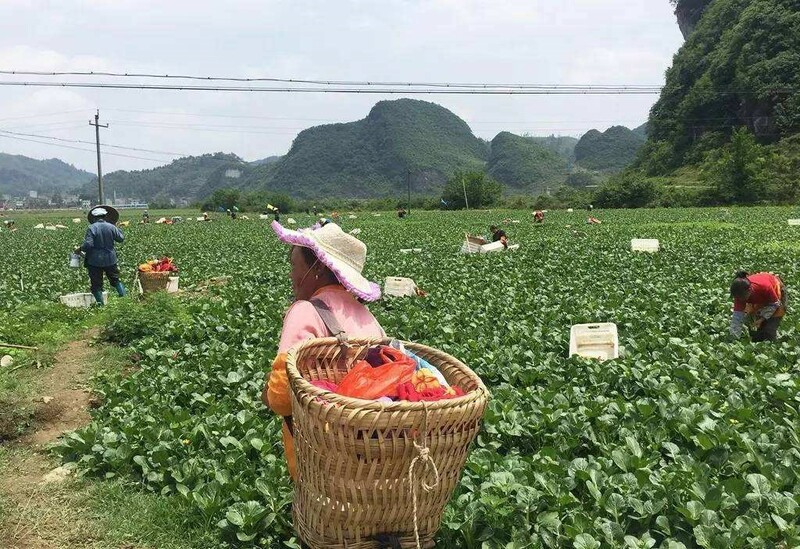 Counties around Guiyang rely on the ecology to overcome poverty. For many Chinese cities, a major pressing issue is how to choose between economic growth and ecological protection in the industrial age. 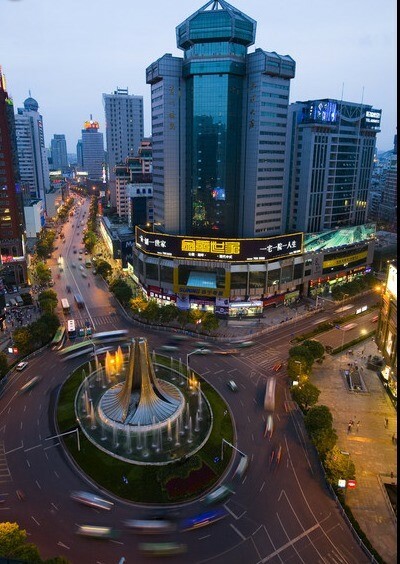 It is gratifying that Guiyang, an eco-city, has successfully explored a road of balanced development. With the support of green finance, the sharing economy, big data and other new driving forces, the green path of Guiyang is bound to have unlimited possibilities in the future.